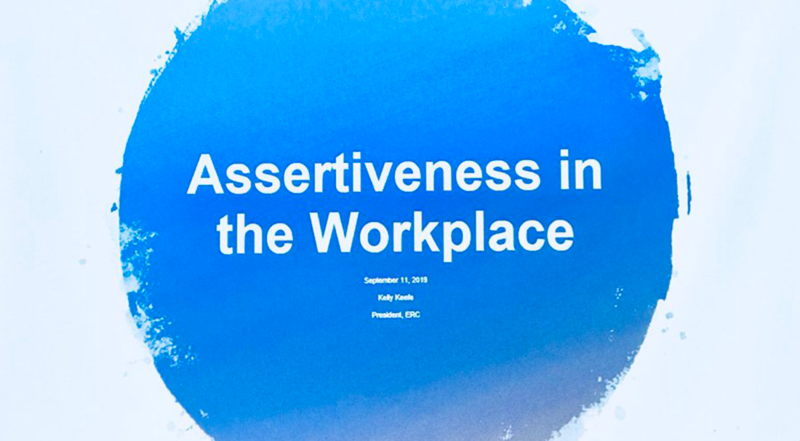 When considering assertiveness in the workplace, what are the actual parameters? What does it entail for women and why is it a topic of discussion? Oswald’s Women’s Leadership Council hosted Kelly Keefe, President at ERChealth, this week to share her insights on these questions and how they should apply to Oswald Companies. Authenticity: If you don’t take this opportunity, someone else will. Always start a discussion with the end in mind — with your clients, boss and peers. Win/win: Both you and the other person involved understand your feelings. Give friendly advice and embrace any feedback. Write it down and understand where you fit on the map. It’s okay to move on to a new position, department or job. Don’t go home miserable each night. Change your negative soft talk. We all do this. Train yourself to turn off the negative talk. Find a role model from a different generation. You’ll be amazed what you can learn from each other. Someone has to do this, so why not you? Demonstrate the power to be the one to do this. Someone needs to hear you! Don’t permit bad feelings to fester for months or even years. Do this in a timely manner. The receiving person will respect your candor. Own your mistakes. This is a sign of character & people will take you more seriously. Don’t apologize before and after your point. Don’t expect others to speak for you. Feedback is a gift and should be regarded as such. Receive it in a positive manner. Be a leader without a title. Everyone can get better each day. Show others by your actions. If you think there is a glass ceiling, break it. Deena Rini, Practice Leader for Oswald Financial Inc., closed our time together with an offer from the Women’s Leadership Council to spend one on-one-time with members of the council if we’d like to further review any assertiveness issues we may experience at Oswald. 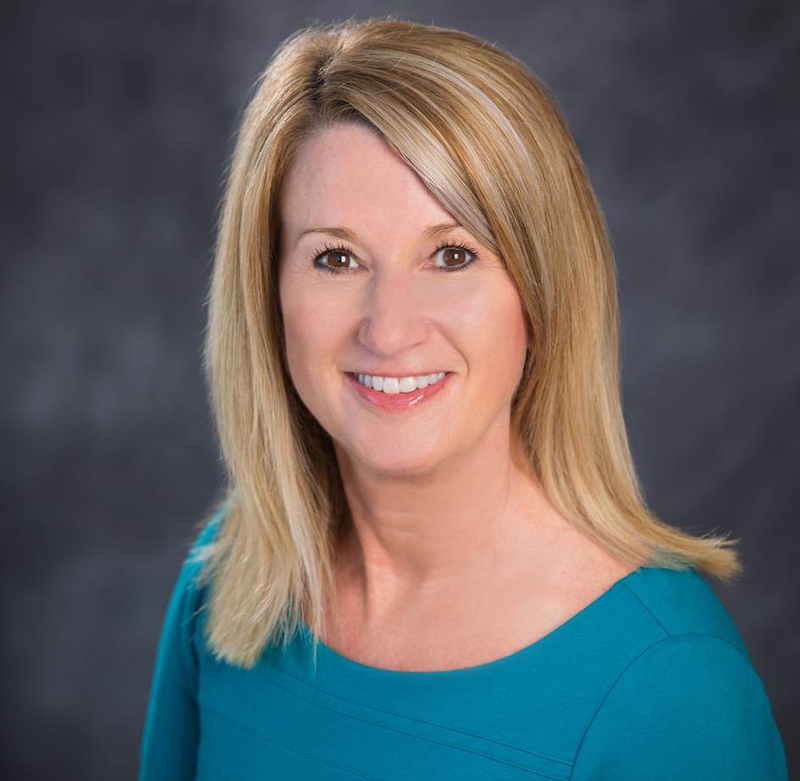 Michelle Mindell is Vice President, Senior Client Executive, and Team Leader in Property & Casualty at Oswald Companies. She brings over 20 years of dedicated focus and experience to our company. At Oswald, her strategic focus lies in identifying, measuring and managing organizational risks, while providing innovative solutions to local, national and international employers. Her current responsibilities include enhancing client relationships, as well as focusing on overall account selling, while overseeing Oswald’s Client Executive professionals as Team Leader. The Oswald Women’s Leadership Council was created to empower, develop, and advance Oswald employee-owners, in support of professional and personal development, and an inclusive environment that advances the success of women and the organization. Read earlier articles from the Council below.